Happy Anniversary, Parker and Philip! 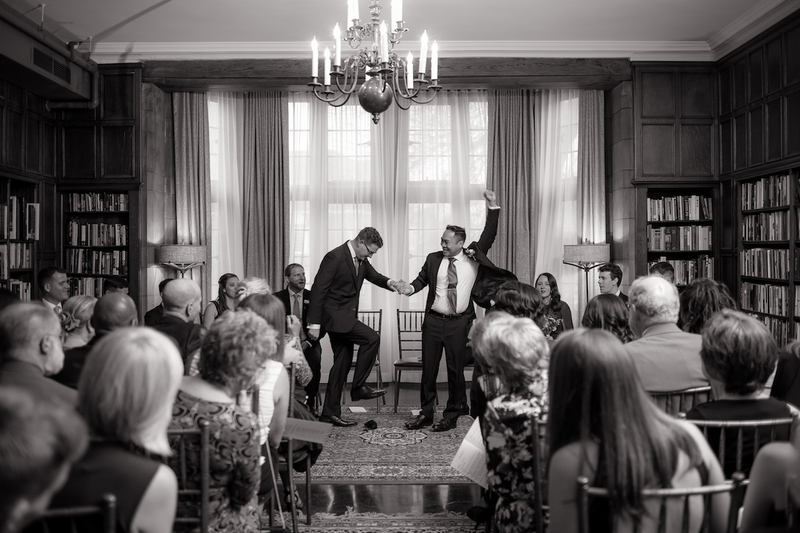 It’s hard to believe a year has passed since Parker and Philip celebrated their wonderful, loving ceremony and reception at the Quadrangle Club of University of Chicago. 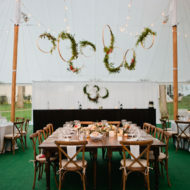 We’re so honored that we were able to help iron out some of the details and execution of such a beautiful day. Cheers to many more “Happy Anniversaries” and celebrations in your future. Happy Anniversary, Kelley and Felix! 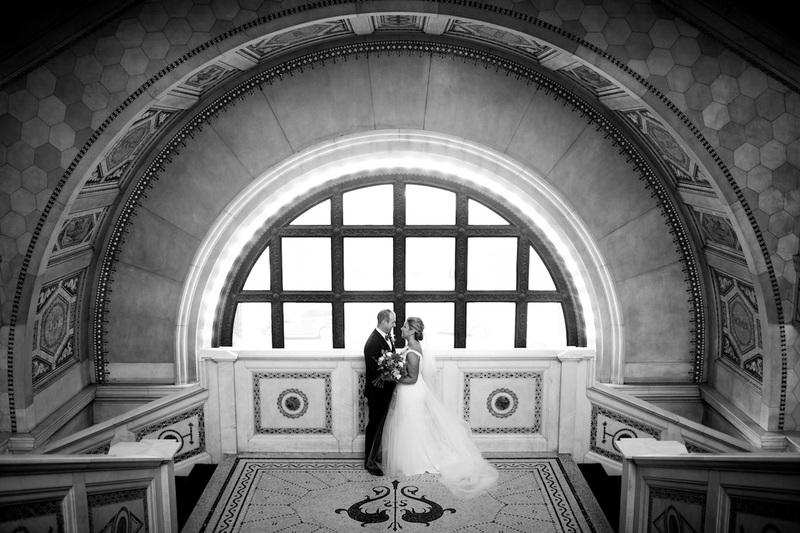 We would like to extend a very happy anniversary to another wonderful couple, Kelley and Felix! 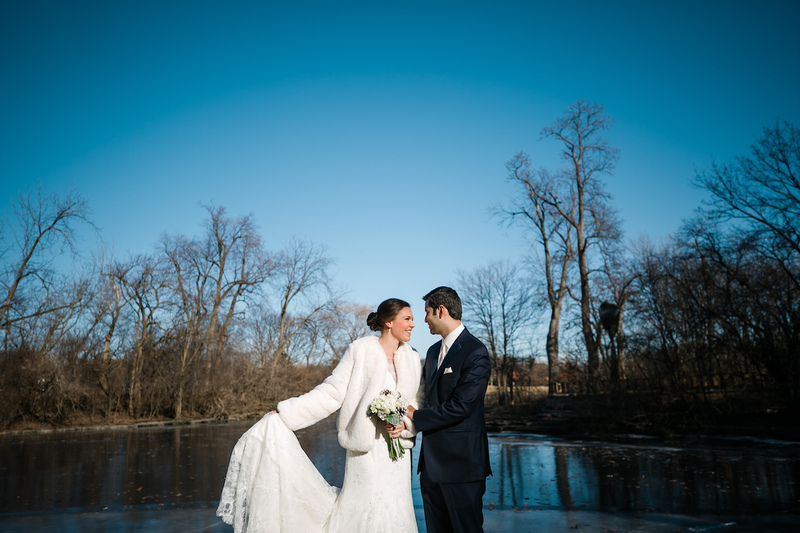 It’s hard to believe it’s been a year since your chilly winter wedding at the Hyatt Lodge. We had so much fun putting together the details of the day with you and will forever remember your epic cocktail hour with the Valdes Music Production’s very own mariachi band! Cheers to many more happy anniversaries to come! Happy Anniversary, Heather and Rayan! Happy Anniversary, Emma and Brandon! Happy Anniversary, Lindsay and Tom! Happy Anniversary, Megan and Marc! Wow, this year has gone by in the blink of an eye, happy anniversary Megan and Marc! 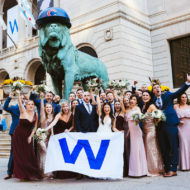 A year ago we had the honor of being a part of your epic wedding at Chicago Cultural Center — we just wish we could go back and do it all again! We hope that the two are closing out 2018 after a year of love and happiness! Cheers to your brand new adventure for 2019 and beyond. Happy Anniversary, Lindsay and Tom! Happy anniversary weekend to this perfect couple, Lindsay and Tom! 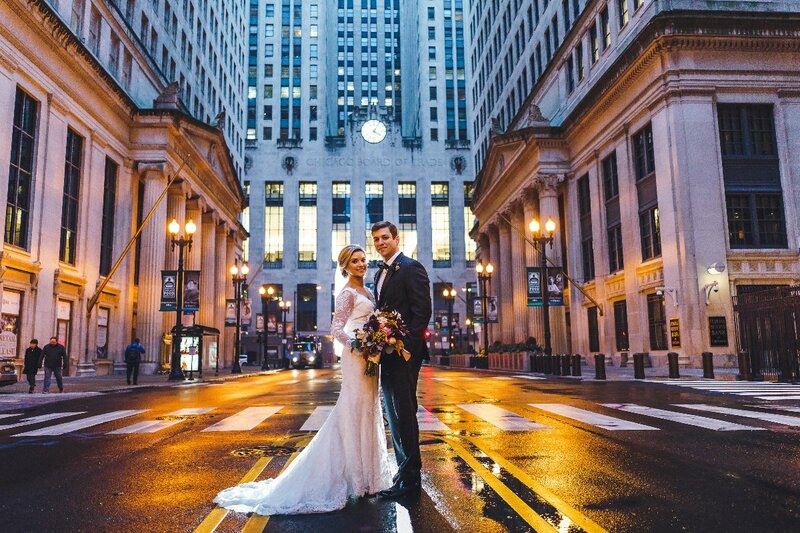 We hope that the two of you take some time to celebrate and reminisce about your perfect wedding one year ago at Galleria Marchetti! We are so grateful to have helped plan your gorgeous and fun wedding and hope that you are enjoying married life! Happy Anniversary, Marisa and Justin! Happy Anniversary, Carrie and Jeff! Happy Anniversary, Caitlin and Kaaz! Happy Anniversary, Kara and Jeff! We’d like to wish a very happy anniversary weekend to this sweet couple, Kara and Jeff. 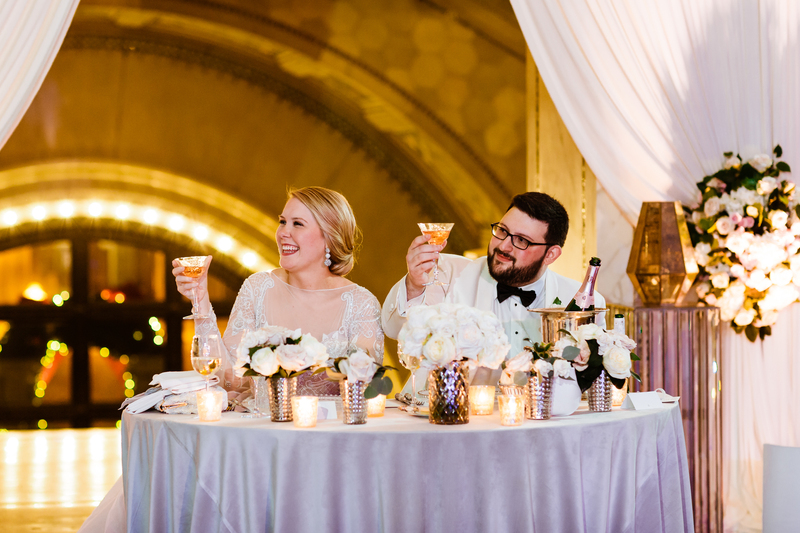 A year ago we had the honor of celebrating their special day at Artifact Events during the first snow fall of the season–and this morning we enjoyed the same! We hope the two of you are enjoying the married life so far, cheers to many more years of love and happiness!